Our Big Bristol Tent Show is Back.. 5th, 6th and 7th May! Back for 2018, our big Bristol Tent Show is now bigger than ever! This year we will have a record number of new season tents on dispay over the May Bank Holiday. Our Bristol Tent Show is back for 2018. 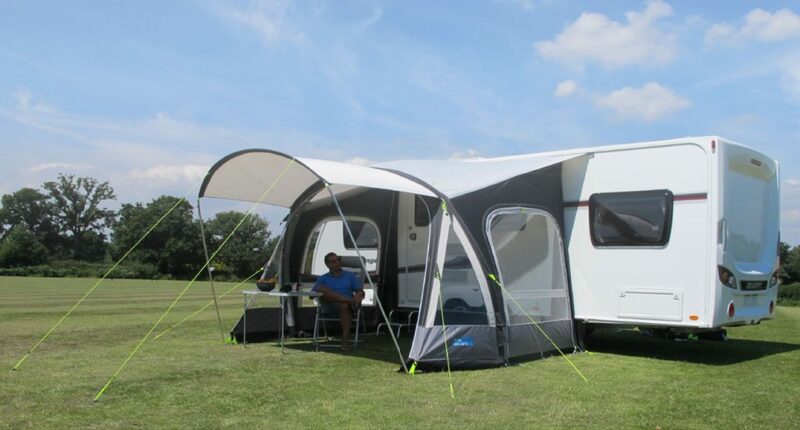 Over the Many Bank Holiday weekend we will have on display a record number of tents, consisting of mainly 2018 models from the likes of Kampa, Vnago, Outwell and Coleman. The tent show is ideal for those in Bristol and surrounding areas shop or browse tents that are picthed. Come along and meet our team, as well as represetitives from each tent manurfacture and ask any questions you may have!